Clarksville, TN – The image is hauntingly beautiful. 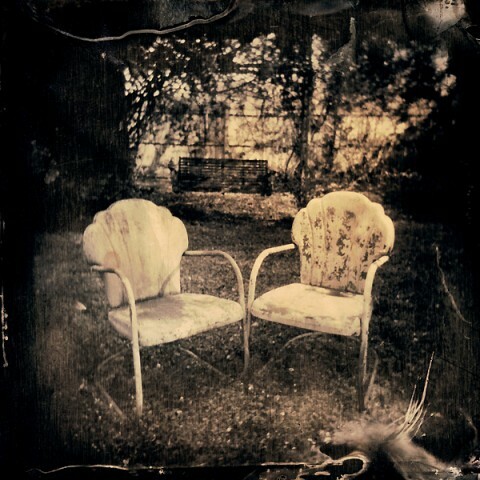 Two old, weathered lawn chairs sit unused in a backyard. The black-and-white photograph speaks to the temporal nature of life, while also suggesting how photographer Susan Bryant, an Austin Peay State University professor of art, views the world. “I’m drawn to subjects that are beautiful and that lend themselves to metaphor: the grace of a particular hand gesture, a lock of braided hair, a stack of suitcases,” she said.